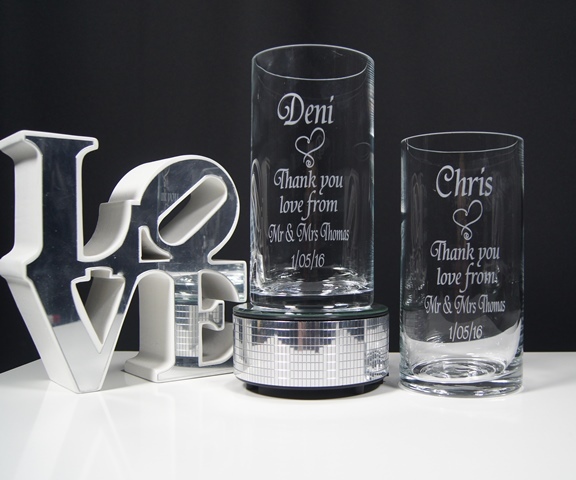 Our large cylinder vase measuring 25cm in height is great to display all sorts of items including your pillar candles and flowers. 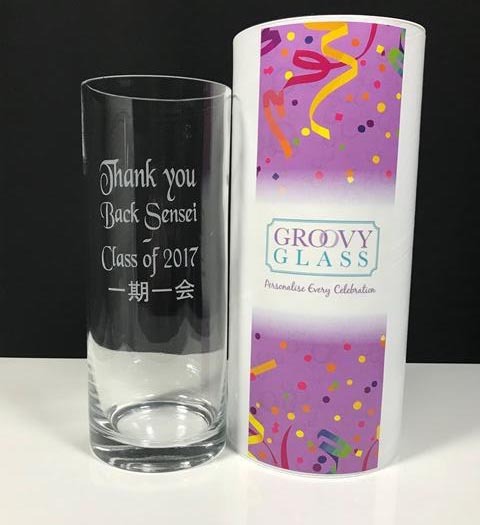 Makes a great thank you or celebration gift. This vase will come packed in our white cylinders. 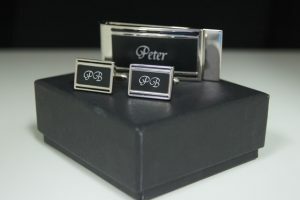 Match up with our fonts and graphics and you have a great personalised gift. 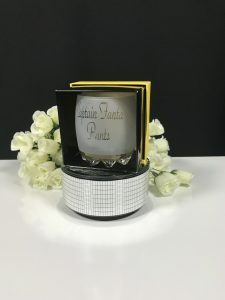 Our Large Cylinder Vase is a fantastic gift to go with flowers! Standing at 25cm in height with a 10cm diameter its simplistic design will be favoured by many. 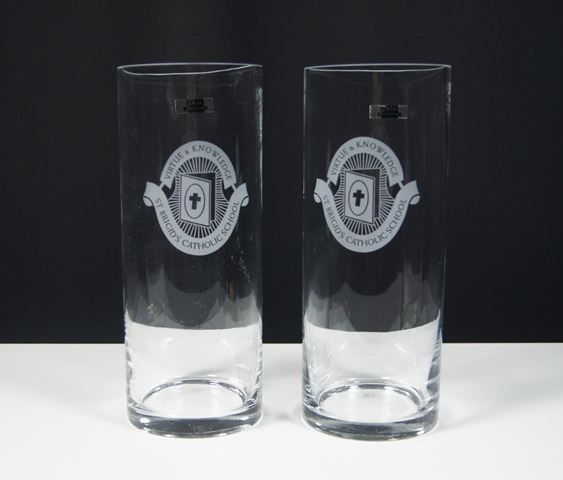 Choose your preferred design either fully etched (frosted look) or clear etched. 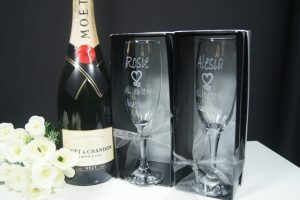 Team up with our range of fonts and graphics to make a great personalised gift.